As the owner of a practice, have you ever sat at the front desk of your practice and taken all the incoming calls and dealt with the walk-ins? This is not a piece of cake in most practices. It takes a special kind of person to deal with these calls. 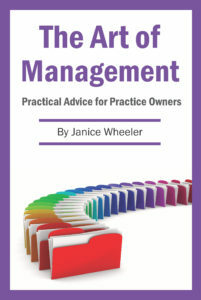 And do you know that your practice can lose a HUGE amount of income if the call-ins are not handled correctly? Did you know that every new patient or client will spend an average of $2,500 – $5,000 during their stay with you as a patient (average length of time being a couple of years)? We called over 100 practices to see what the receptionists would say when they answered and we just left our name and a number. Some were fantastic and made you feel like you were calling the practice of your dreams – polished, sense of humour, really interested in how they could help us. Others, well let’s just say maybe they were a little stressed and rushed. A couple even seemed uncaring. Some had accents we couldn’t understand and a couple seemed to only speak Chinese or other languages, and not much English or French (these were Toronto practices). Some told us the doctor wasn’t in and to call back tomorrow and hung up without taking a message. A few did not even ask what we were calling about. We could have been potential new patients or clients. Others were rude … stress and time pressure showing up again. Some didn’t even say the name of the practice and then their own name so we would know who we were talking to. 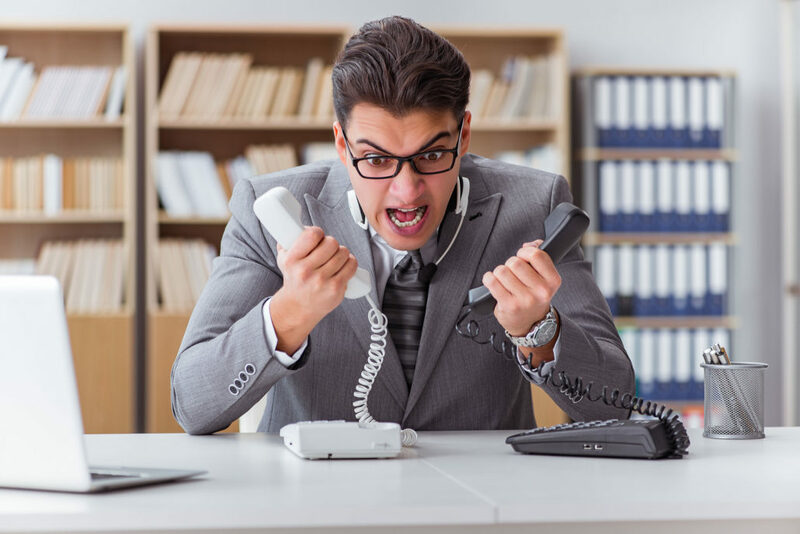 Your front desk could be understaffed and there is too much happening for them to focus on the incoming phone call and take the time to totally impress the caller as to the quality of your practice. Perhaps you never even trained the staff how you want them to answer the phone and just presumed that they would figure it out. No protocols, manners not trained in, and so on. Sometimes the staff do not realize the value of new patients or clients to the practice and how that could impact their pay if you do not have enough coming in. You can be sure that most receptionsts want to make your patients and clients feel well cared for and also want to welcome more new ones into your practice. They are the face of your practice and can make or break the success of the practice from how they handle that first contact of a potential new patient or client. Have a little meeting to find out what help your front desk staff need and how they can make every person calling in feel that they have called the right practice! You could go over what kind of situations they run into and work out solutions. Your front desk staff are super important. Give them the help they need!